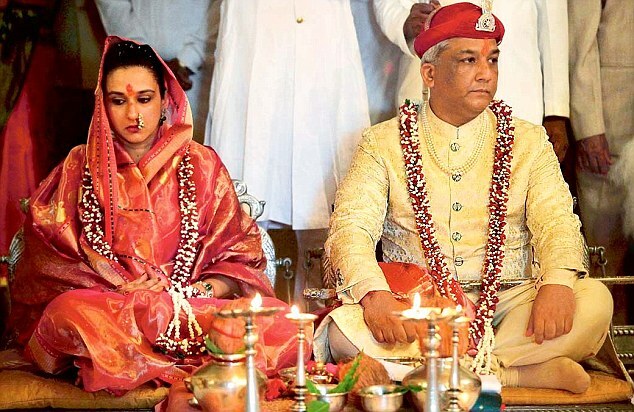 In 2012 Vadodara got its new Gaekwad as the 45-year-old scion of Gaekwad family, Samarjitsinh, was crowned in a traditional ceremony at Lakshmi Vilas Palace in the Gujarat city. Samarjit, the only son of Ranjitsinh Gaekwad, the former king of Vadodara, became the natural successor to the throne after his father's death. The Gaekwad or Gaikwad are a Hindu Maratha clan. A dynasty belonging to this clan ruled the princely state of Baroda in western India from the early 18th century until 1947. The ruling prince was known as the Maharaja Gaekwad of Baroda. With the city of Baroda (Vadodara), it was one of the largest and wealthiest princely states. The Gaekwads, together with several Maratha chieftains, fought the British in the First Anglo-Maratha War. Gaekwad, or Gayakwad, also survives as a fairly common Maratha surname, found mainly in the Indian state of Maharashtra. 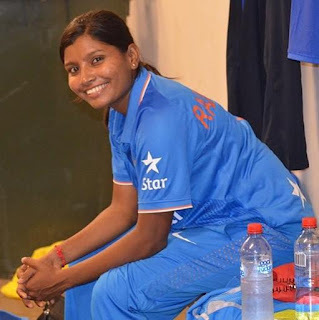 By swimming against the tide and overcoming several obstacles, Rajeshwari Gayakawad, emerged as the first woman cricket player of Bijapur district to get selected in the national women’s cricket team. The left arm spinner today scaled newer heights in 27th match of ICC Women's World Cup at County Ground, Derby. TNPL about to start ~ Chennai Open is no more !! Venus Williams serves faster ~ crashes !!! Ramanathan shocks Thiem ~ heard of Antalya ? tragic tale of brother of TM Soundararajan !! GST to roll-out from today's midnight ! !